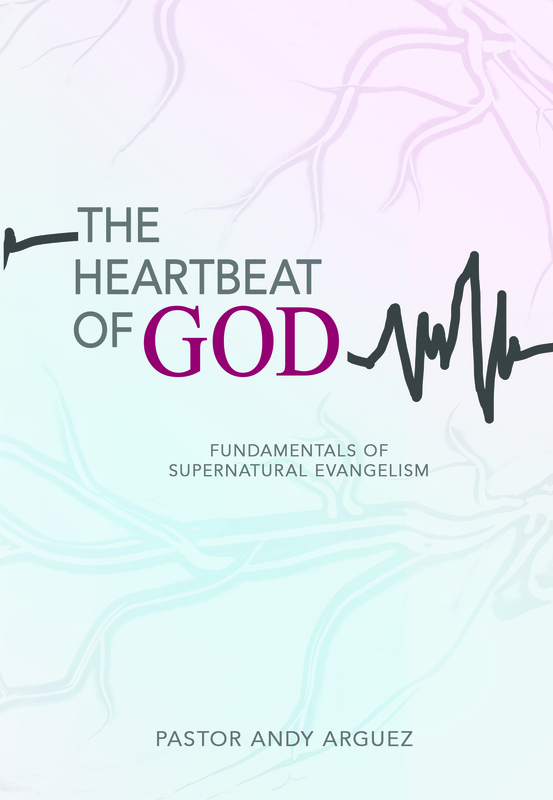 Do you desire to learn how to share your faith with your family, friends, and even to strangers? Hunger to win more souls for Christ? 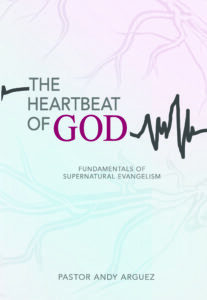 In this book you will discover the fundamental principles of Supernatural Evangelism to help you become an effective soul winner for Jesus.